Gerrald’s Heating and Air offers the highest quality Carrier system installation in Richmond Hill, GA. We offer accurate efficiency and also affordable pricing that will suit all your air conditioning and heating needs. If you are building a new home or have discovered that you might be better off replacing your current HVAC system, Gerrald’s has you covered. 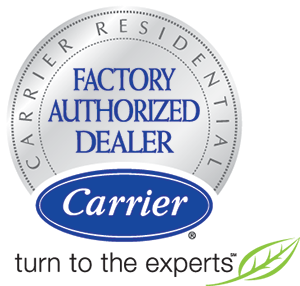 We are proud to be a Carrier Factory Authorized Dealer. We are here to make sure you are 100% satisfied will all your heating & cooling installations and replacements. Increase in Energy Bills: The Richmond Hill heat can take a toll on your AC system. Without proper maintenance and with time, your system starts to work harder and also longer to try to keep up with your cooling demand. As your system works harder and longer this increases your energy bills. Inconsistent Room Temperature: Have you have noticed one room is warmer or cooler than another is? This is a sign that your system is enter the end of its life. Excess Dust or Humidity: If you have noticed an excess of dust, mold or also mildew, this is a sign that your system has started to lose its capacity and needs to be replaced. Frequent Breakdowns: As your system, ages things start to break and eventually fail. If you have noticed that your air conditioning system is frequently breaking down its time for you to give us a call. Equipment Age Exceeds 10+ Years: Just like everything in life, your AC system has an expiration date. After your air conditioning system, reaches 10 years old it starts to enter into the end of life phase. Therefore if you system is 10+ years old; and you have noticed any of the above symptoms it’s time to replace your air conditioning unit. When choosing Gerrald’s Heating and Air for your new HVAC replacement installation you will receive many benefits. You will receive better efficiency, improved safety, lower energy bills, improved air quality and also instant guaranteed comfort. 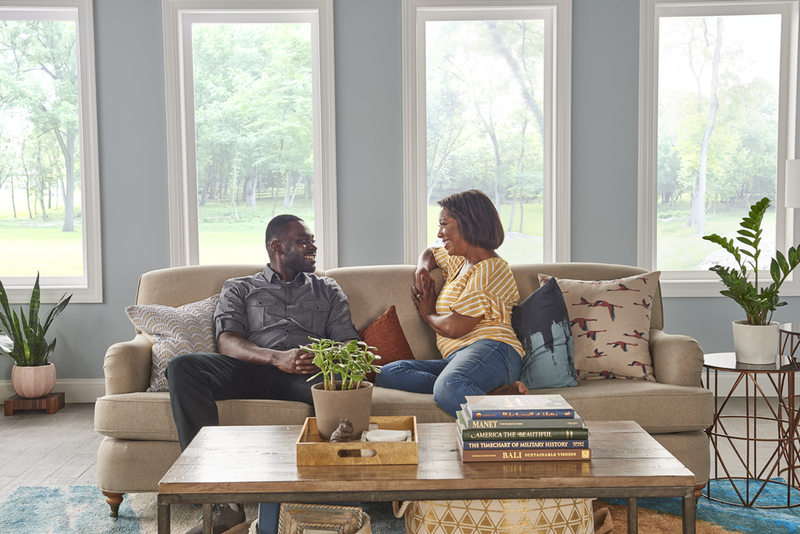 With a new AC replacement, you will get a 10 year limited warranty and peace of mind. It will be nice knowing that your HVAC will keep you cool through the hot Richmond Hill, GA summers and for years to come. 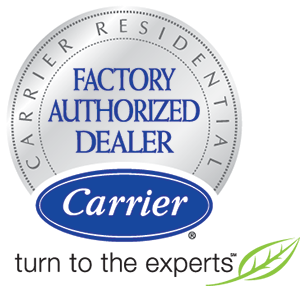 We are proud to install Carrier Factory Authorized Dealer of Carrier HVAC systems. 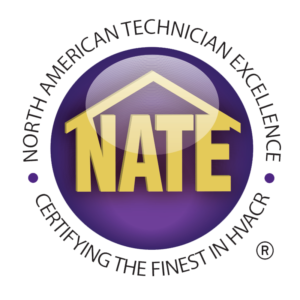 Not only are they the best brand in the industry but they are also what we trust to perform at maximum efficiency for your home. We guarantee our installation service and therefore stand behind our products. 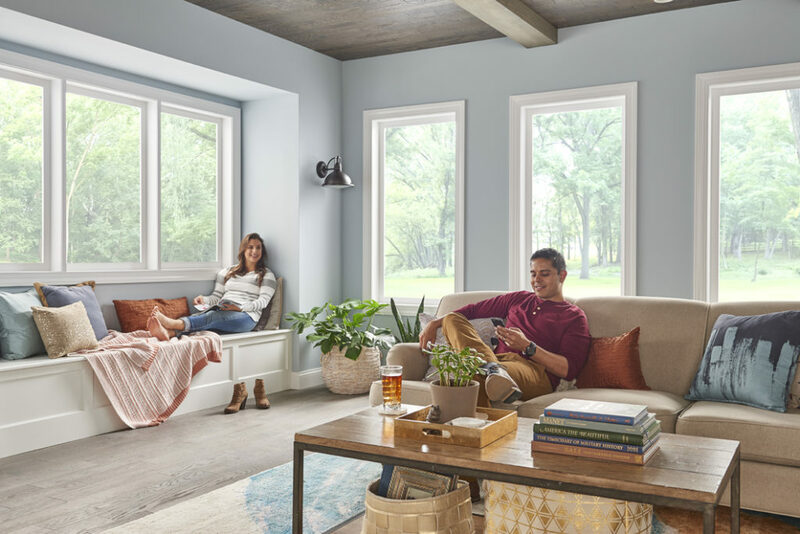 With a new air conditioning replacement installation from Gerrald’s, we will keep you and your family in low cost, and also energy efficient comfort all year! Let us help you get your home and also your family back to the comfort you deserve with a new Air Conditioning System replacement. Gerrald’s Heating and Air is a highly rated AC and Heating replacement installation company in Richmond Hill, GA. Our factory authorized and trained installers will assist you through every step of the installation process including selecting the right size, seer and also make of AC and Heating unit that suits your needs. Gerrald’s Heating and Air is a proud Carrier factory authorized dealer. Contact us for your appointment today.